In an article posted on their website featured EDEALO.com and all over social media and we are grateful. Egyptian startup EDEALO has seen traction all over the world with its platform that offers users access to deals from more than 700 different global brands. Launched in 2016, EDEALO gives users access to offers and discounts from online platforms in areas such as travel, fashion, electronics and education. The self-funded startup publishes online offers and deals from all over the world, and describes itself as a hub for anyone that wants to save money on goods and services. The platform is free for customers, with EDEALO aggregating and publishing the deals and requiring no commitment from the visitors’ end. More than 700 different brands are featured on the platform, with co-founders Ahmed El-Gholmy and Mahmoud ElFiky saying it had been built with only one thing in mind- enabling users to save money and stay informed about the price and availability of coupons and deals. “There is a huge growing number of online shoppers and bookers who are overwhelmed with endless number of online shopping and booking options,” said El-Gholmy. EDEALO also has an integrated Facebook Messenger bot to help users find the offers they are looking for as easily as possible, guiding them through deals and connecting them with an EDEALO representative if need be. “We have grown to over 700 global brands and helped thousands of global frugals to save money in online transactions,” ElFiky said. 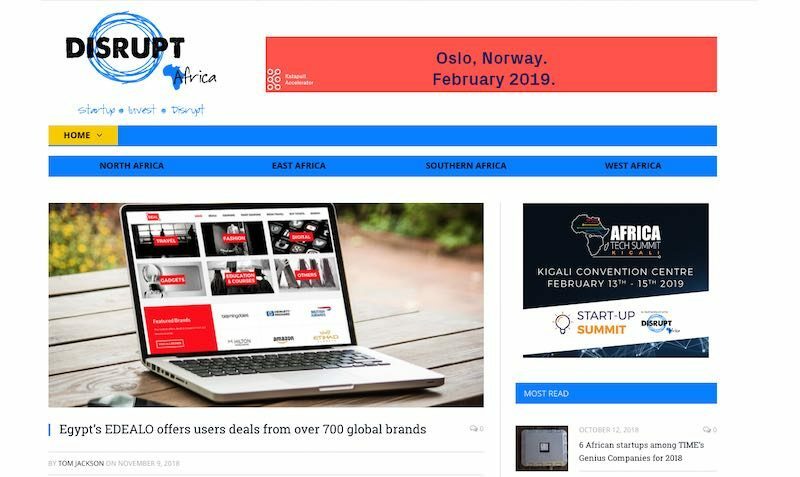 Read about it at Disrupt Africa Featuring EDEALO.com Egypt’s EDEALO offers users deals from over 700 global brands post.